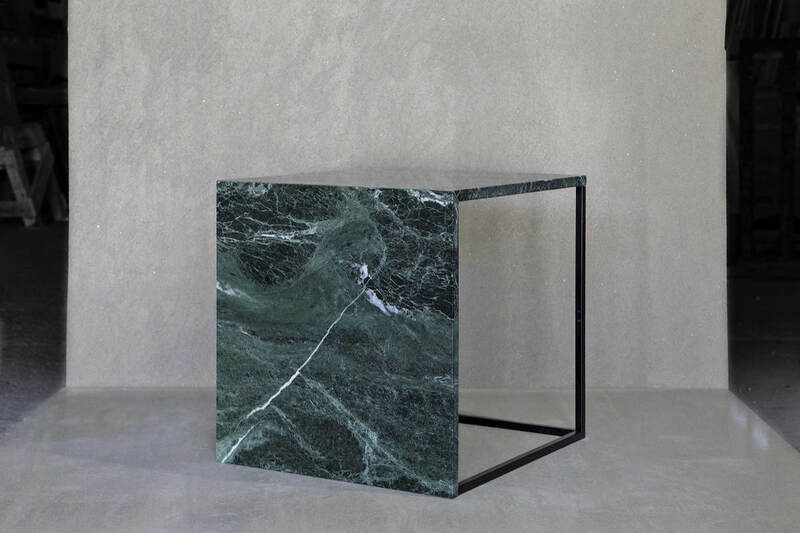 Handcrafted coffee table made of metal and marble by Greek technicians. The marble surface can be customized. There are many different marble types available. You may contact us for more information.